If you are looking for a supplement that get’s results then creatine is the way to go. It will make you stronger, faster and build muscle. Some people may argue about the effectiveness of other supplements, but with creatine, there is no argument. It is the real deal and delivers the best results of anything you can buy over the counter without question. To take your training to the next level, a good creatine supplement can make a world of difference. 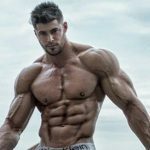 But, there are lots of different companies making creatine and many different forms of it so choosing which one is the best can be a daunting task. 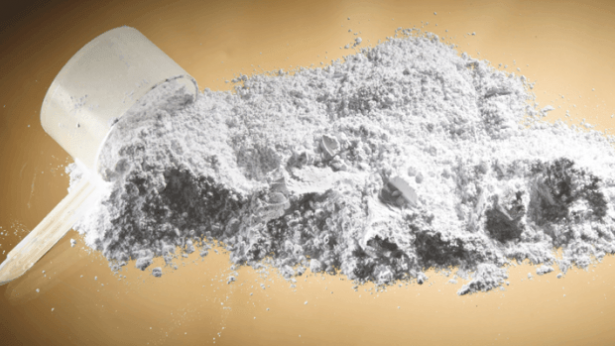 In this article, we will break down what exactly creatine is, the different forms of creatine, other ingredients they add, when to take it and just about everything else you will need to know along with the best creatine supplements available today. Now let’s take a look at the facts. Creatine is a compound that is made naturally in the body and helps us supply energy to cells, particularly muscle cells. Creatine is made in the liver, pancreas, and kidneys and is secreted into the blood for transport to muscles and tissues that have higher energy demands. The chemical name is methylguanine-acetic acid. It is formed from the amino acids glycine, L-arginine, and L-methionine. While the body produces much of its own creatine, you can also get it through eating certain foods like red meat and fish. 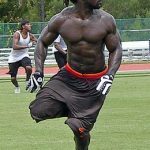 As a supplement creatine has become popular with athletes and anyone else looking for a way to increase strength, endurance, and overall performance. It is by far the most researched supplement on the planet and it is the one that works the best of the supplements that you can buy legally. There are many benefits of taking creatine that are not all muscle and strength related, let’s take a look at some of the main ones. 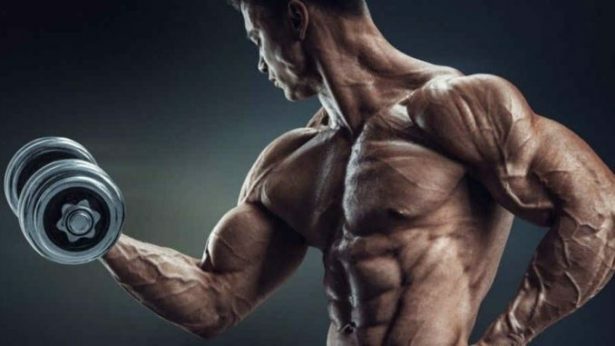 Enhanced Muscle Volume – Water moves into the muscles to produce a more muscled appearance and it serves as a stimulus for protein synthesis which will increase muscle size. 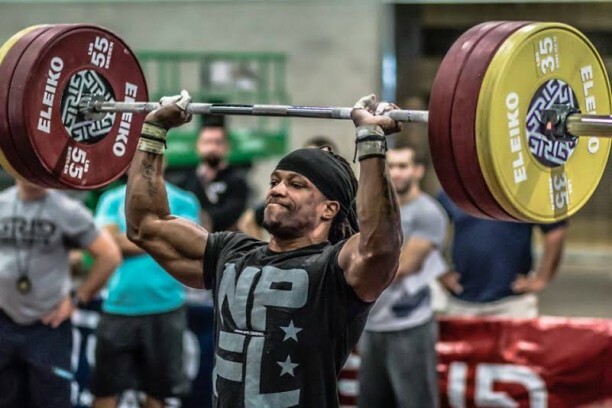 Enhance Recovery – Researchers have concluded that creatine reduced muscle cell damage and inflammation following exhaustive exercises and that it was effective at doing this in both strength and endurance athletes. Enhanced ability for high-intensity work – It aids in the release of ATP so your muscles have more energy under heavy loads. Enhanced Brain Function – Studies have shown that creatine can improve short-term memory as well as performance under time constraints. Helps depression – Studies show that creatine is a significant help when taken with an antidepressant to fight depression. Study found here. Creatine Monohydrate is by far the most studied form of creatine, one of the most popular, and it is usually the least expensive. It actually gets its name from having one molecule of water bound to each molecule of creatine. It was the German Olympic lifting teams that originally started using creatine monohydrate (among other things). Creatine HCL has become another one of the more popular forms of creatine today. The main advantage of this one over the others is that it is more soluble than the others and uses a much smaller dose. This can help with any intestinal problems some people may have with creatine monohydrate. Creatine Malate comes in two forms, di or tri which refers to the number of creatine molecules that are attached to the Malate. Some believe that this can boost ATP, because of how quickly it can dissolve in water. This one is another one that can be good for people who have trouble digesting creatine monohydrate. Recommended dosing is usually the same as it is with creatine monohydrate as well. Creatine Citrate is a creatine is that it uses citric acid instead of malic acid for the bonding. Some researchers believed that doing so would provide greater muscular energy. This was found later to not to be the case. Creatine Citrate has been shown to be only 40% creatine. Making it not the best choice for creatine delivery. This form of creatine is made at a higher ph and has been patented by the manufacturer. The reason for the higher ph was to make it more easily absorbed by the body. This, however, has never really been proven. This form of creatine is most likely going to be in pill form. Creatine anhydrous is creatine monohydrate with the water molecule removed. It provides slightly more creatine per gram than Creatine Monohydrate but has never really been shown to be more effective. This one is creatine that is suspended in some kind of liquid. 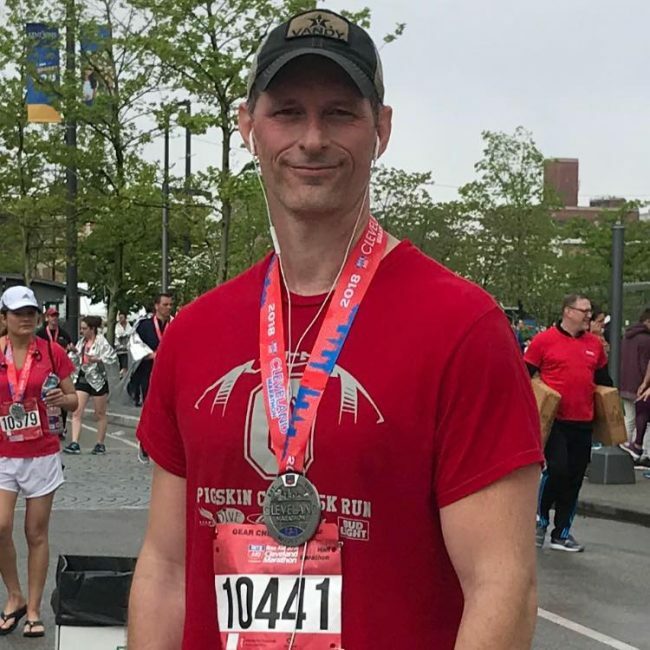 It has been shown to be ineffective because over time it will turn to creatinine which, although the name sounds similar to creatine, doesn’t work. 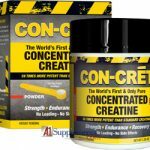 Creatine needs to be in powder or pill form to work effectively. Micronizing creatine is a fancy way of saying they have made the particles smaller. By making the particles smaller it increases the surface area and can make for better absorption. 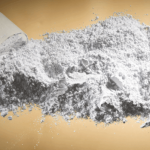 There are a few schools of thought on when to take creatine. Either before a workout, after a workout or whenever during the day. 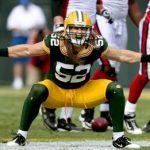 Research shows that the “take it whenever” group is wrong. The best time is either before or after your workout with research giving a slight edge to post workout, but that isn’t 100% conclusive. Most people mix creatine with water which is fine. However, creatine absorption is increased by a quick spike in insulin so we suggest Gatorade/Powerade mixed with water or even Kool-Aid watered down. Fruit juices don’t work as well because they mainly contain fructose, which will not cause an immediate spike in insulin which is needed. There might be a few health nuts that will come at us for suggesting such drinks, this is our opinion and what we recommend. It works. These are some of the other key ingredients the manufacturers will add to the creatine to give it an extra punch. Watch out for companies that use too many extra ingredients though. They tend to be a jack of all trades master of none. Now that you know what the advantages of creatine are and the different forms, which products should you turn to? There are enough different creatines out there to make your head spin. We have done the work and have you covered though. Here are the top five creatine supplements to choose from. 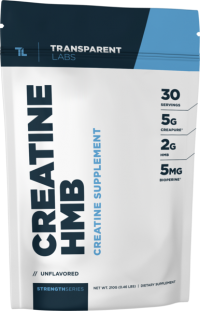 At the top of our list of creatine supplements available is StrengthSeries Creatine HMB from Transparent Labs. 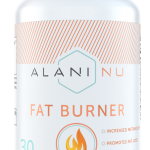 This product is designed for fitness professionals and strength athletes and has been researched extensively. It uses only the highest quality proven ingredients to help promote strength, size and speed. Creatine HMB contains 5 grams of creatine monohydrate along with 2 grams of HMB making it a superior muscle and strength builder. These two together are a beast of a combination. HMB, like creatine, has been shown to increase strength, lean body mass, and decrease fat mass when used along with resistance training. It has also been shown to have boost oxygen capacity in endurance athletes. This combination is what sets this product apart from the rest and makes this an absolute beast of a product. In addition, Creatine HMB contains a nice dose of Bioperine which gives the product a higher bioavailability. Having a higher bioavailability means the ingredients are more easily absorbed by the body. This will help you get the maximum effect. You also won’t get filler ingredients with this one like you do with many others. These guys really took it to another level with this one and we feel it is the best creatine on the market today. Visit transparentlabs.com for more information on this product. Next up we have Powerbuild by Jacked Factory. This one is another really nice muscle building creatine that is a bit less expensive than our first selection. This one gives you 3000 mg of Creatine Monohydrate per serving. 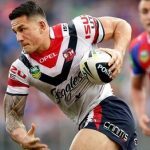 That’s not it though, they also use generous doses of beta-alanine, betaine anhydrous, BCAAs and L-Carnitine L-Tartrate for serious muscle and strength building. 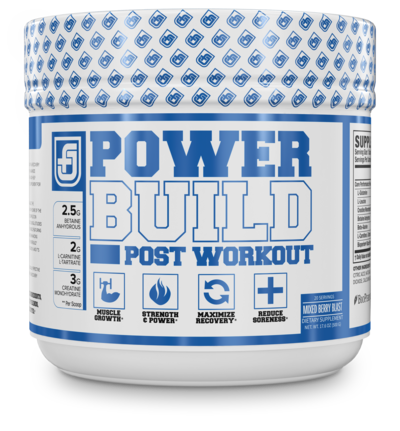 This product is a post-workout creatine supplement that is made to maximize recovery, reduce muscle soreness, stimulate lean muscle growth and increase muscle strength and power. What’s there not to like about that? Powerbuild also uses natural flavor and sweetener and doesn’t contain any dyes or fillers. Overall it is a really nice product that you won’t regret buying. 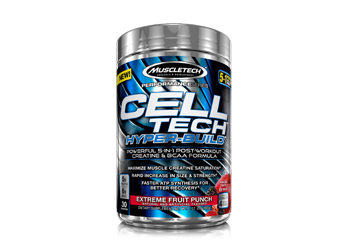 Next, on our list of best creatine supplements, we have a really nice one in Cell-Tech Hyper-Build. 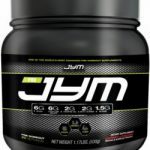 This one boasts 5 grams of creatine monohydrate but on top of that, they also added 7 grams of branched chain amino acids. BCAA’s will increase the protein synthesis in the muscle so this is a nice bonus that will help you add muscle. It also contains Taurine which has been shown to reduce muscle soreness the day after a tough workout when used in conjunction with BCAA’s. They also included electrolytes to help replace those that can be lost with a good workout. Overall this is another really good creatine supplement, the reviews are good and they used some nice ingredients. The only thing not to like about this one is they used artificial flavoring and the cost per serving is a bit above average. 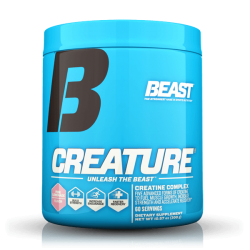 Creature from Beast Nutrition is another really nice one. This one has five creatines blended together and is made and imported from Germany. 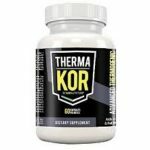 It is a mix of four creatines plus Crea Trona which is a buffered form of creatine that delivers a nice ratio of 94% creatine. Creature has 3025 mg of blended creatine along with Cinnalin PF. This bad boy has some really good reviews and great flavors. If you want creatine that tastes great and is effective this would be the one for you. It does use a proprietary blend and artificial flavoring but it is still a pretty nice creatine worthy of our fourth spot. 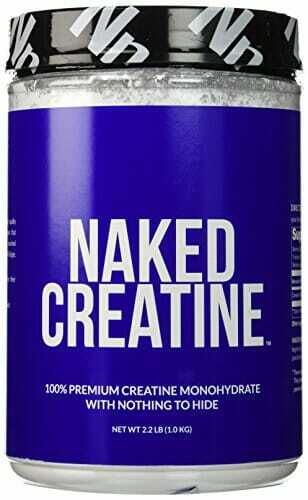 Next up we have Naked Creatine. This is another pretty good creatine. They use a highly pure and fast dissolving creatine monohydrate, Naked Creatine doesn’t use any artificial flavors, sweeteners or colors and it is also GMO free. This one is just nice and pure creatine without any extras you may not want. This product is as the name implies, naked, meaning nothing was added to it, it’s creatine monohydrate and only creatine monohydrate. 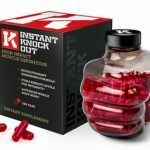 Visit nkdnutrition.com for more information on this product. That does it for the top five creatine supplements available on the market right now, our favorite being StrengthSeries Creapure HMB. It has a great combination of a large dose of creatine monohydrate paired with HMB that really knocks it out of the park. If you are looking to take it to the next level, this one will get you there and then some. Just don’t forget, no creatine will be as effective unless it is also paired with a good workout plan and a solid diet. It isn’t a magic bullet or anything like that but if you put the work in the results will definitely come and will likely be better than you have ever had.